Some people are just so crazy and weird finding creepy and scary places to visit on Halloween and even it is not the season, I believe adrenaline junkies that will find their rush not just from extreme sports but even from strangest ghost hunting destinations. 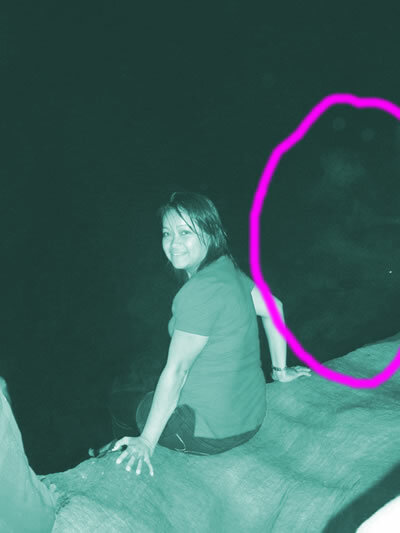 I am not a fan of all these but I have my fair experience of unexplained mystery on one of my trip in the Philippines, in Sagada. I have not heard anything about it before I went there and I was just excited to explore the caves and the famous rice fields that was once on the 7 Wonders of The World, until we came back in Manila and sorted our photos out to upload and share to our friends. You can read about the whole story on Sagada’s Mystical Secrets Revealed. I’m not one of those people who would hunt these places down for the sake of adventure but because there are still a lot out there that does, here are the videos that might help you find the most haunted and scariest places in the world.